Location makes or breaks your special day. 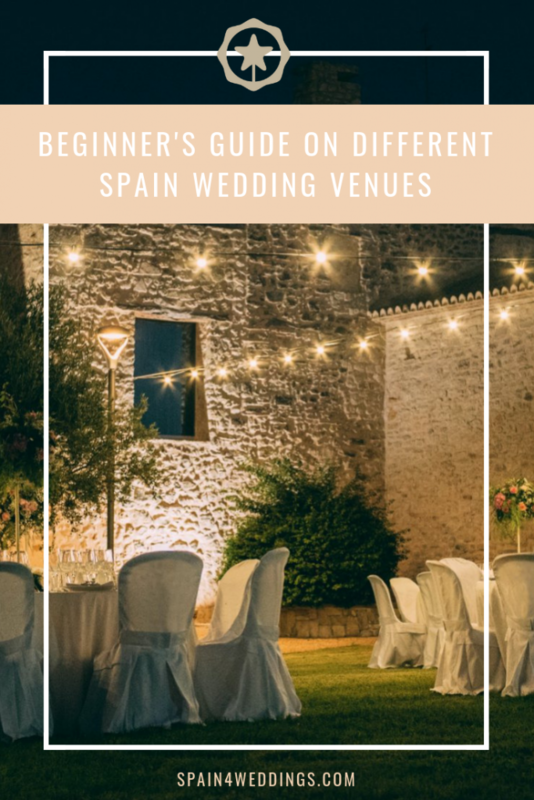 With lots of Spain wedding venues, it’s easy to be overwhelmed and lose sight of the big picture. There’s nothing wrong to ask people for ideas. Of course, people will probably recommend a beach wedding. This is not surprising because Spain is rich with 5,000 kilometers of coastline. In fact, it becomes a trend for a beach destination wedding because of the tropical image. Who wouldn’t prefer to celebrate such a big event in the golden sand? Don’t forget that you can’t get married on any beach. Just do some research to find the ideal location. Give Bolonia a try because it’s one of the most stunning beaches in Spain. Its crystal clear water and soft sand is a lovely spot for your dream marriage. Imagine walking in the aisle while the birds are chirping and peaceful sunlight is coming thru the lush tree. Nothing is more intimate than that. Whether you want a peaceful and fun celebration, a forest wedding is the right choice you can ever have. It will bring you to a world of a fairytale. And it seems like you’re dreaming, but it’s not. It’s all real. What makes such a wedding great is not the out-of-the-box ornaments but the lush vegetation and the sunlight. 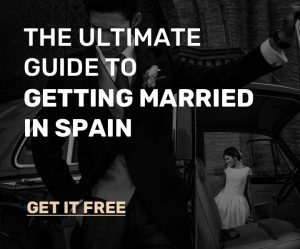 Despite the newest Spanish wedding trends, church wedding still remains the leading choice for domestic and foreign couples. Not only is it traditional, but it is also beautiful. Just make sure all documentation is translated into Spanish for a hassle-free celebration. So, what’s your thought? 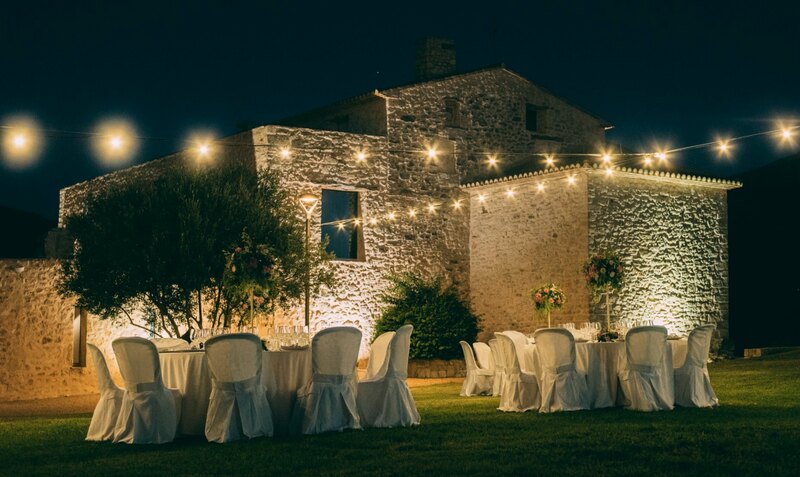 Do you want a trendy and unique wedding? A beach celebration is good to go. Do you prefer saying your vows in a forest-themed location? Forest wedding is the ideal option. Consult us for more information.